“Country” may refer to a state, district, province, village, country of birth, or a rural region. 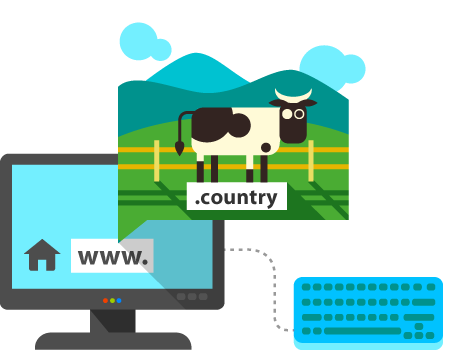 The .country domain may be used for everything related to these meanings. Also, .country is suitable for country music fans and performers who have their own site, blog, or online country music store.